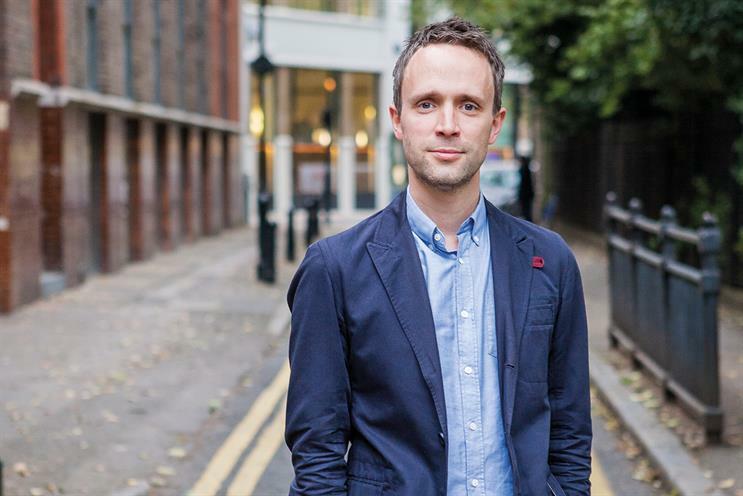 Anomaly has hired Richard Lawson, the head of account management at Bartle Bogle Hegarty, as its first managing director. Lawson will join Anomaly in the new year and report to the chief executive, Camilla Harrisson. The appointment follows several account wins at Anomaly, including Cancer Research UK and Gordon’s. At BBH, Lawson has spent the past 13 years working on brands including Axe/Lynx, Johnnie Walker and Barclays. He is also a managing partner and leads the British Airways business. Harrisson said: "Anomaly was set up to provide pro­gressive solutions to challenging business problems in a changing world, and Richard’s role in this will be critical. He’ll be deeply involved in our clients’ businesses day in, day out – not some guy who appears for a ‘Happy Christmas’ handshake. "BBH has delivered excellence over decades and is, without doubt, one of the agency brands I most admire. I feel lucky that, in Richard, we have someone with such an exceptional pedigree." Lawson is not the first person to move from BBH to Anomaly this year. In February, Anomaly hired BBH’s strategy director and digital publishing lead, Simon Robertson, as its head of communications strategy.